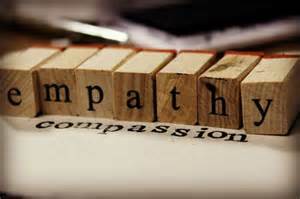 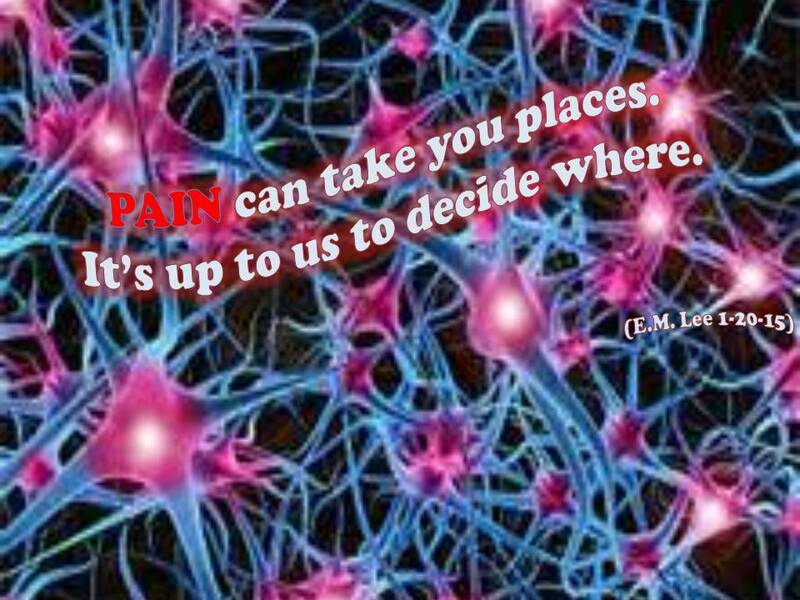 Comments Off on PAIN Levels- What’s your threshold? 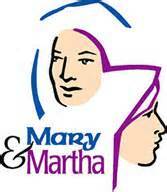 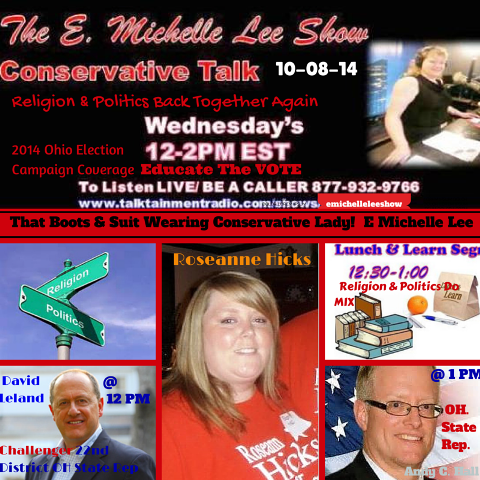 Comments Off on My Hope & Marcy- Short Inspirational Story by: E. Michelle Lee , radio talk show host. 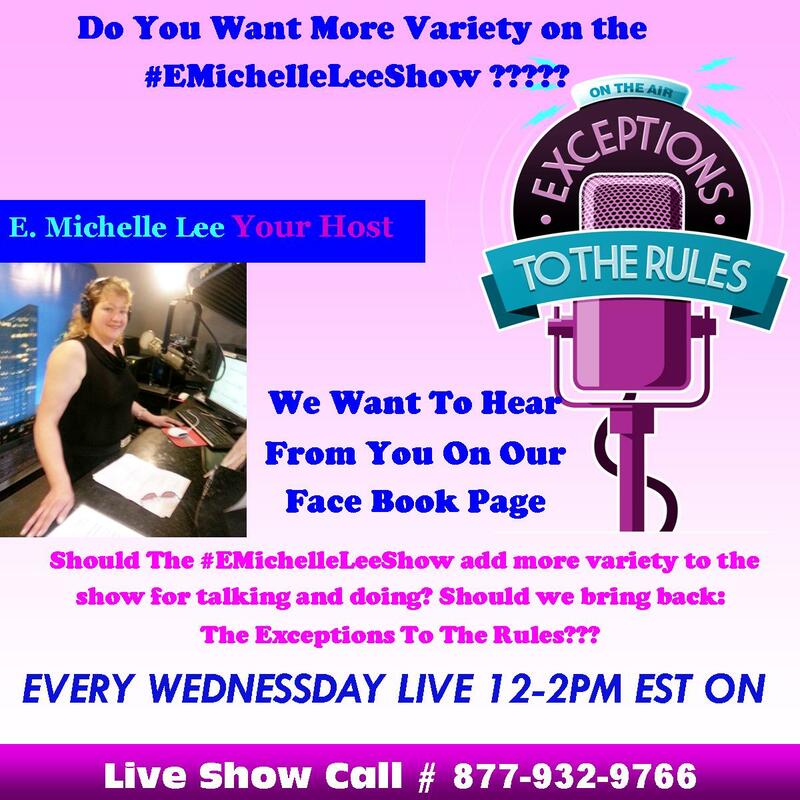 Comments Off on Breaking NEWs in RAdio- Exceptions To The Rules Radio Show May Be On The Rise – These Communities Need it for sure. 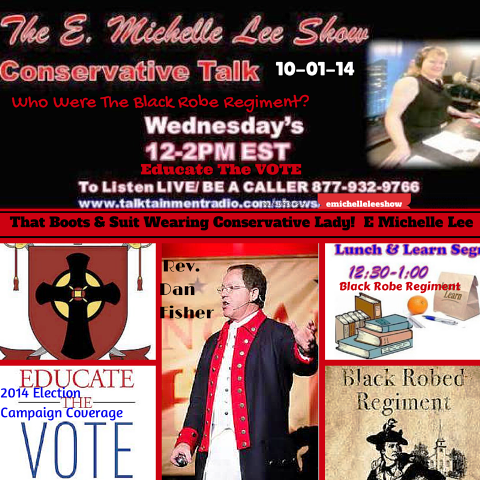 Tagged 2015 Story E. Michelle Lee Radio Show Host, Bringing America Home, Exceptions To The Rules Radio Show, Will These Two Radio Shows Combine?